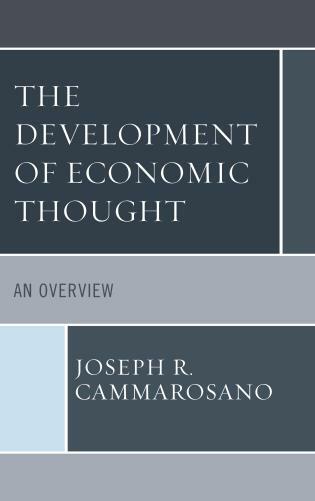 Joseph R. Cammarosano is professor emeritus of economics at Fordham University. 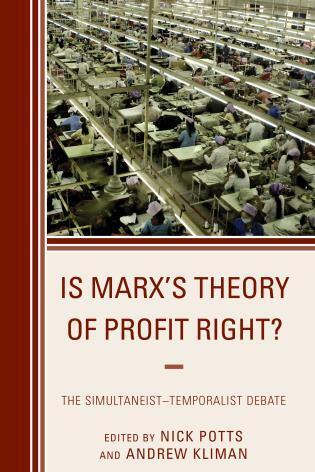 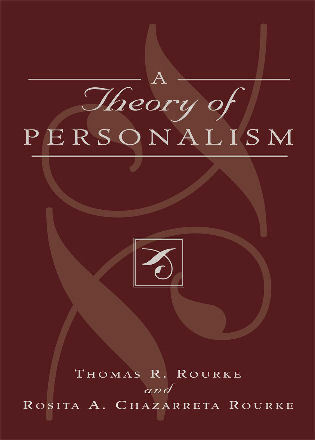 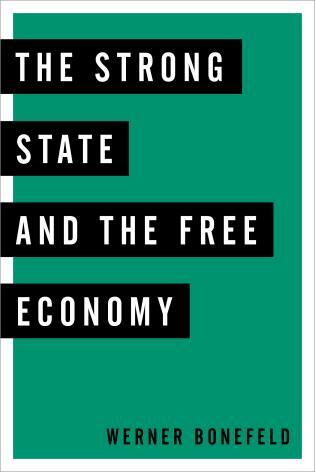 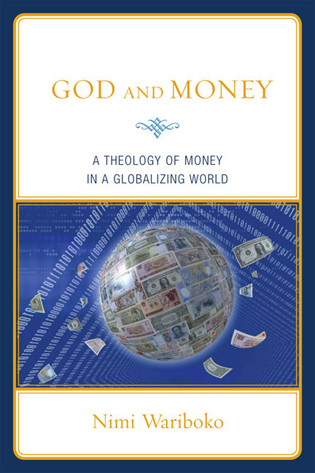 This book presents a clear and lucid tryptic through a significant part of the history of economic thought and analysis from Aristotle to John Maynard Keynes. 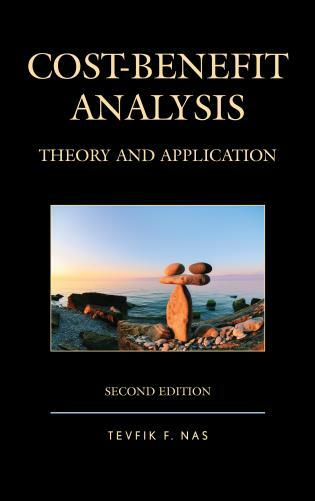 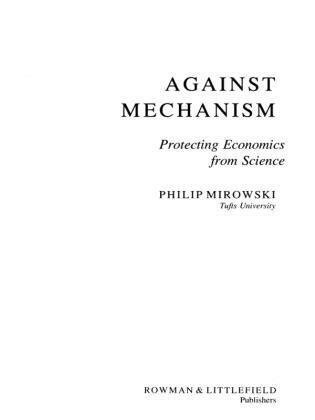 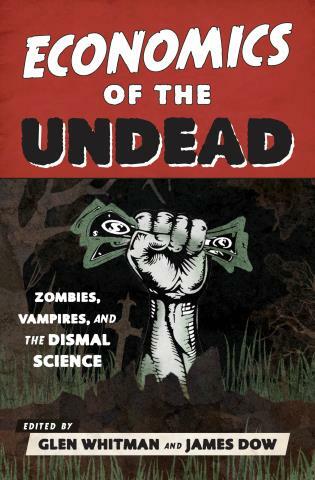 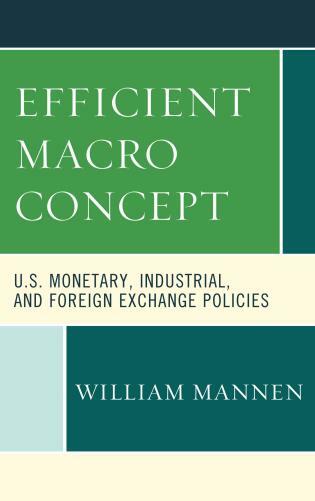 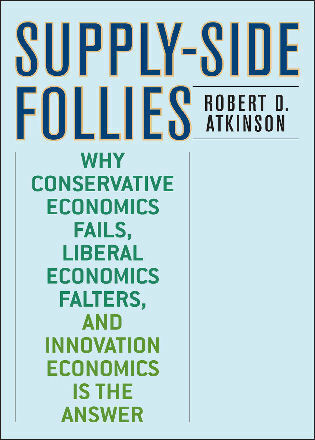 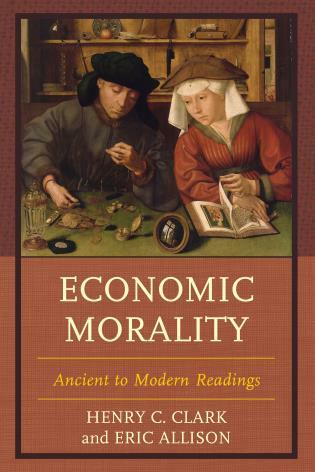 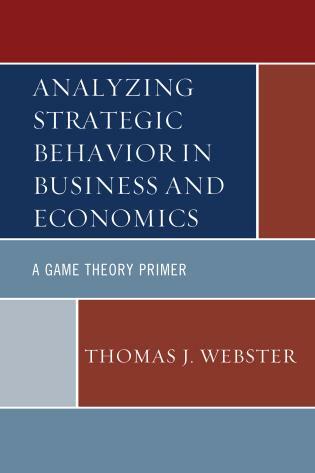 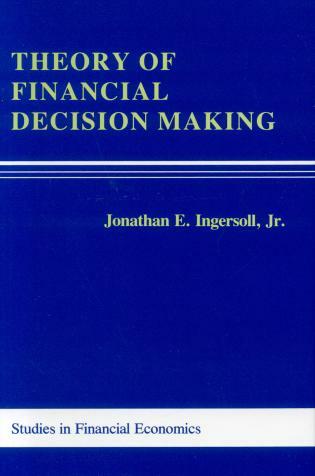 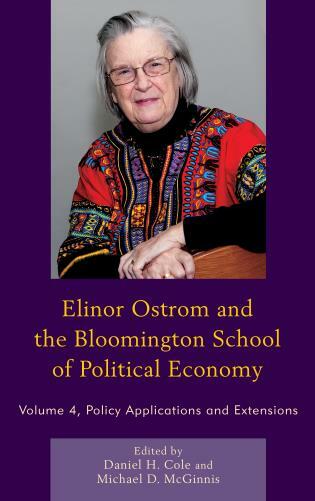 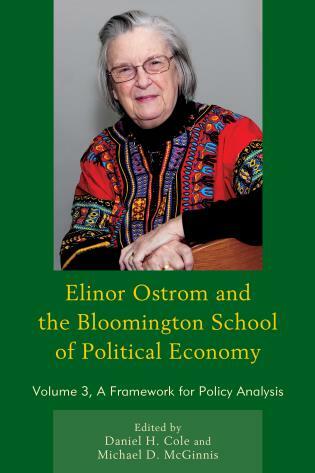 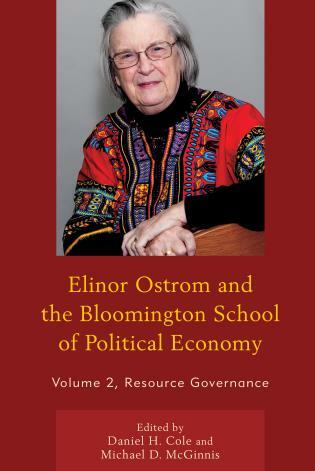 It is a book that all economists should read, especially those who are not historians of the discipline, so that they have some understanding that the analytical framework they employ has historical roots. 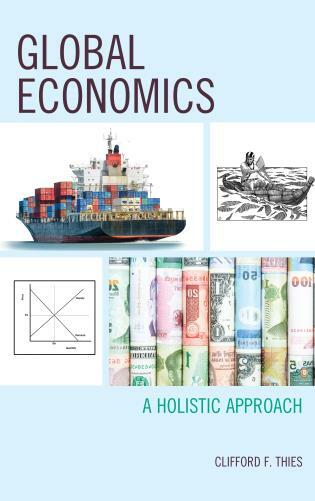 This book provides an overview or an introduction to the development of economic thought from the time of the early Greek and Roman writers to the mid-20th century. 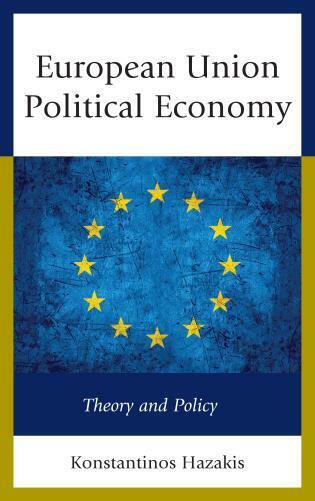 It provides a basic, no frills account of how economic ideas which were first cited by the early philosophers were later refined by the writings of the medieval schoolmen and still later by the contributions of the mercantilists and physiocrats. 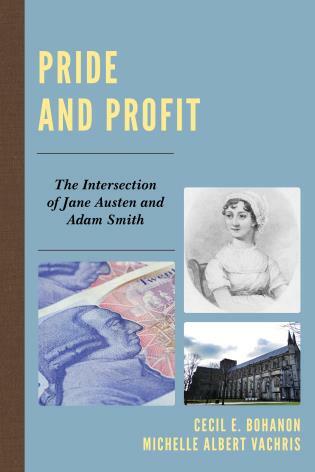 All these ideas were collected and synthesized by Adam Smith in his Wealth of Nations which provided the basis for economics as a formal subject of inquiry. 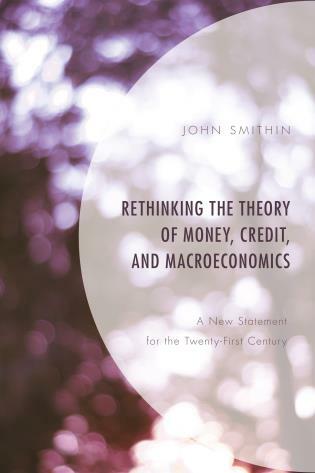 From Smith’s magnum opus emerged the works of the classical economists, most notably, David Ricardo, Thomas Malthus, and John Stuart Mill. 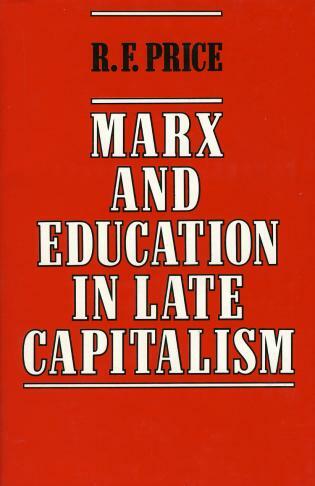 Their work was not left unchallenged by the Utopian Socialists, the Associationists, and other social reformers and most importantly by Karl Marx. 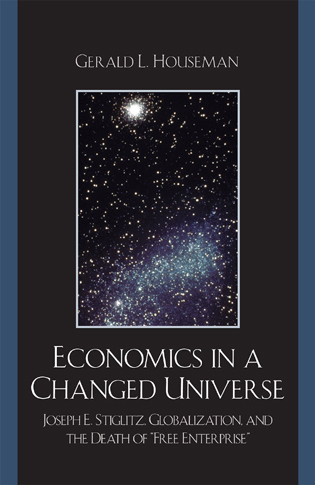 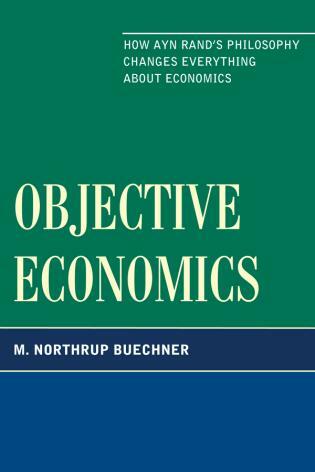 Nevertheless, classical economics was not to be denied thanks to Alfred Marshall who succeeded in fusing the Austrians’ concept of utility on the demand side with the classicists’ cost of production on the supply side of the market to provide a new theory of value. 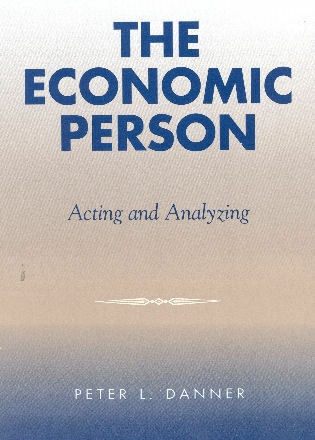 He gave new life to the classicists with his Neo-Classicism, the basis for microeconomics, to be followed fifty years later by Keynes’ General Theory of Employment, Interest and Money and the ushering in of macroeconomics.